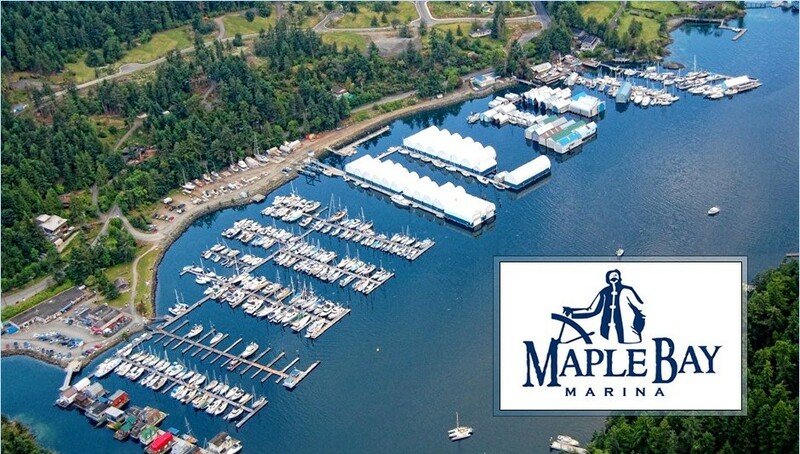 The 2013 Canada West Westsail Rendezvous will be held Wednesday 9/18 through Saturday 9/21/2013 in the Maple Bay Marina. Please contact Eric Qualley with confirmation of attendance by September 6, 2013. You can also register on-line. The Marina requires 24 hours cancellation or they will find you and request payment! Please DO NOT contact the Marina prior to the Rendezvous. Simply call VHF Channel 66A when arriving in Maple Bay - stating you are with the Westsail Rendezvous - and you will be given your slip assignment. 9:00am Breakfast at the Espresso Bar -Vessel Open House. Here is a pdf with the details - pass round to other Westsailors.